Dubai: The Emirates Literature Foundation is proud to announce that Shahd Thani is the winner of its first Mentorship Programme. Award-winning fiction writer Liz Fenwick will be giving Thani the benefit of her expertise and work closely with her to complete her manuscript and pitch it to publishers and literary agents. The other two finalists were Shaima Al Shamsi and Roudha Al Shehhi. Thani is an Emirati novelist and poet, who has written two serialised novels on her personal blog. 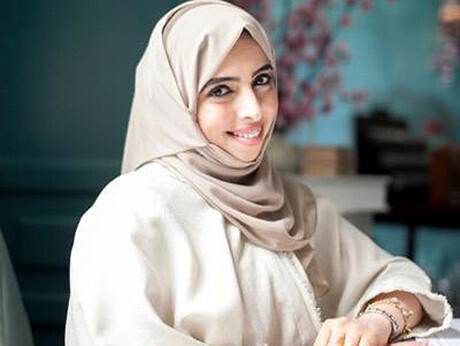 She is a member of Untitled Chapters (a community for female Emirati writers) where she also mentors younger writers.